January 25, 2002 - 2 died and 14 were rescued at an apartment fire on 19th Avenue in Chillum-Adelphi. No photos but a write-up by Charles Bailey of Branchville Vol. 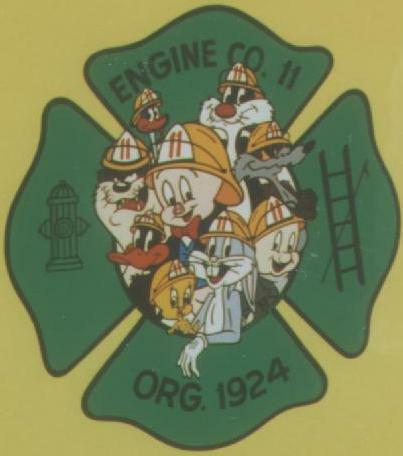 Fire Co., Company 11. Early morning fire on January 19, 2002 on Greenbelt Road. Photos by Charles Bailey of Branchville Vol. Fire Co., Company 11. Photos from a house fire on December 27, 2001 in Beltsville. The fire was in the basement and caused substantial damage to the home. Photos by Matt Tomlins of Beltsville Vol. Fire Dept., Company 31.